Swedish-American singer Mapei made a name for herself last year when her single "Don't Wait" got the multiple remix and added features treatment from the likes of Chance The Rapper and Giraffage. 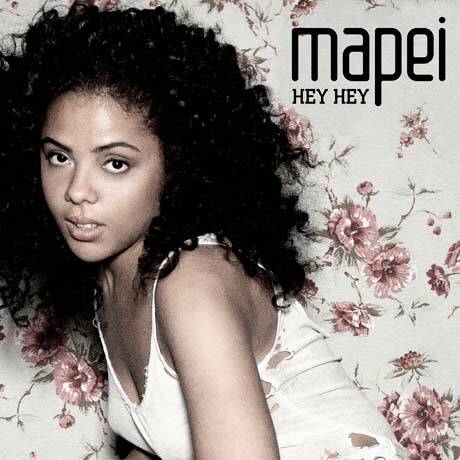 That song also inaugurates Mapei's debut album, Hey Hey, but what immediately follows bears little resemblance to the 2013 single. Instead we're treated to five sequential overly upbeat and unremarkable pop songs. Of those, Mapei's second single, "Change," is the only one with some redeeming elements.